Regarded by golf legends as one of the finest 18 holes in the game, the Nicklaus Course at Colleton River strikes an exceptional balance between challenge and playability. 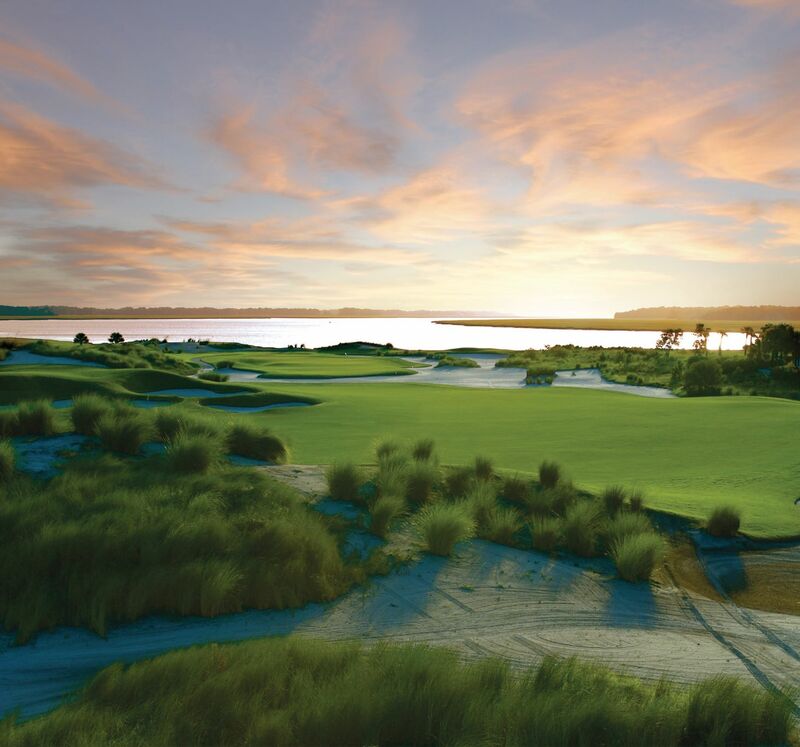 Nicklaus tempts you throughout, providing glimpses of the marsh on the front nine before finishing the round in dramatic fashion exposed to the winds and scenic vistas provided by the Colleton River. Measuring over 7,100 yards from the tips, this course was called “Best New Private Course in America” in 1993 by Golf Digest. In the Fall of 2017, the Nicklaus Course underwent a remarkable restoration unearthing its original classic Lowcountry beauty. This superbly conditioned course rewards players of all levels who have a genuine appreciation for the purity of the game.